This is a sponsored conversation written by me on behalf of Pillsbury™. The opinions and text are all mine. 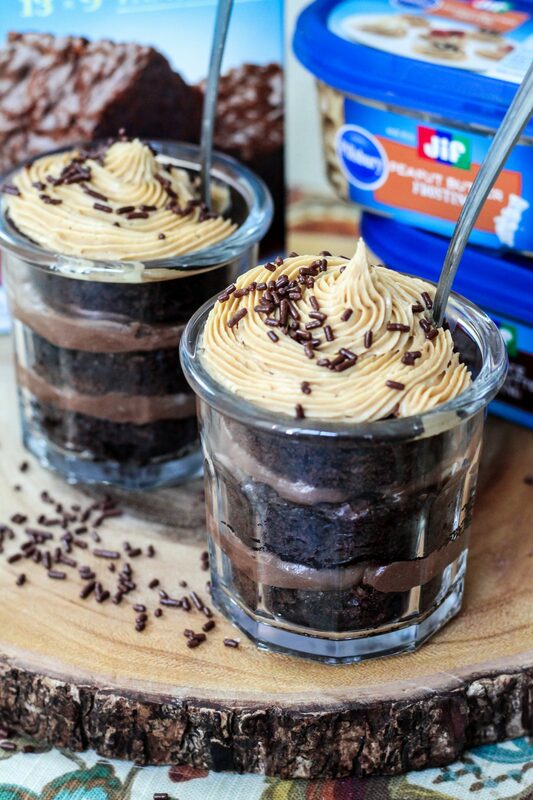 Keep scrolling to get the recipe for these delicious Peanut Butter Brownie Parfaits. Hope you’re having a great day so far! 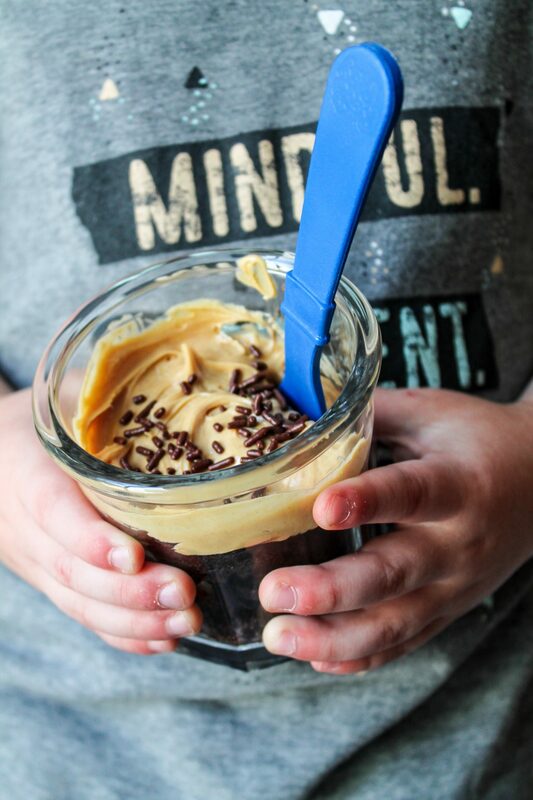 I am so excited about today’s post because we’re sharing the recipe for these delicious Peanut Butter Brownie Parfaits! 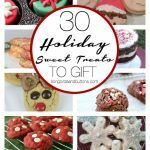 These are so simple to make and are perfect for baking with kiddos! 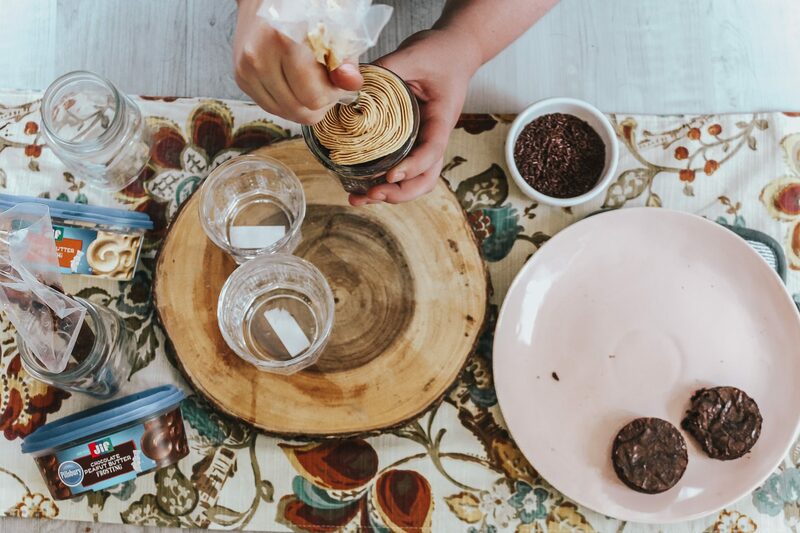 If you’ve been a reader of the blog for a while now, you’ll know that we absolutely love baking with the boys. 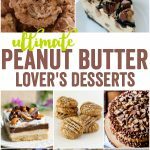 For these delicious Peanut Butter Parfaits, we picked up everything we needed at Kroger while doing our grocery shopping. If you’ll be re-creating this recipe at home, just shop using this handy list below! 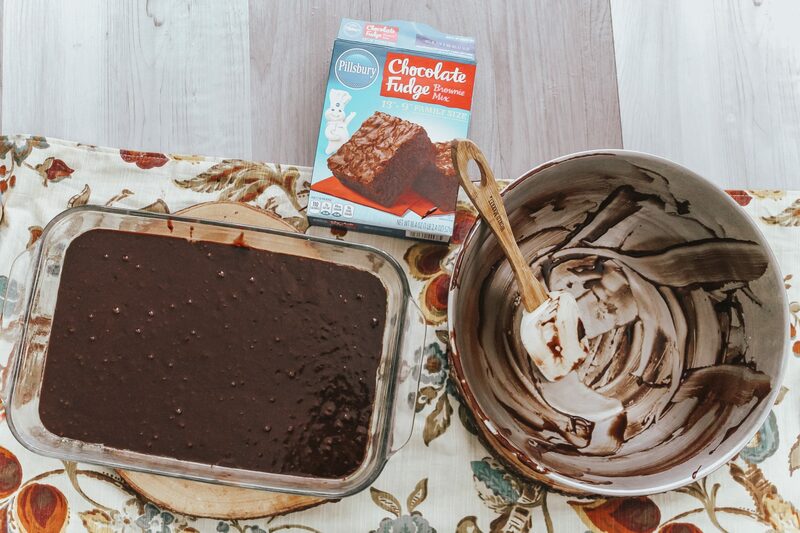 1 | Make brownies according to package instructions. 2 | Once finished, allow to cool completely. 3 | Cut your circles. 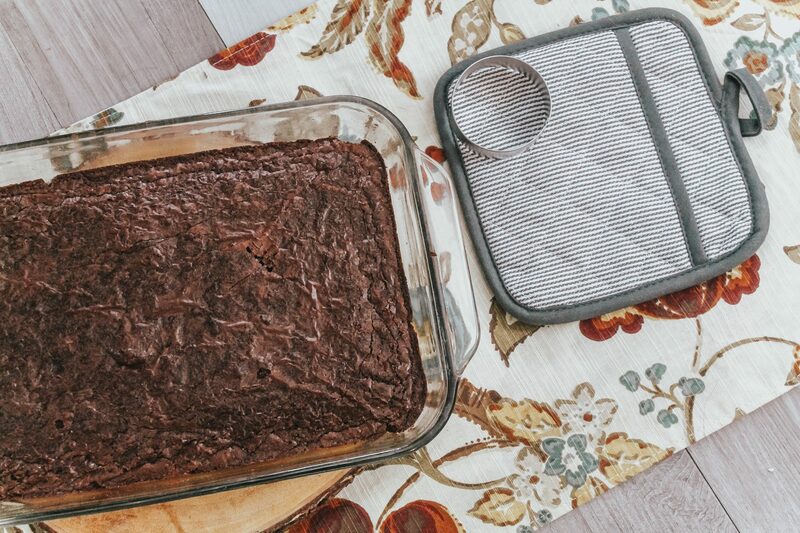 You can do this right in the pan or by placing the brownies on a cutting board. 4 | Put icing in piping bags and get ready to layer the brownie circles in the dish. 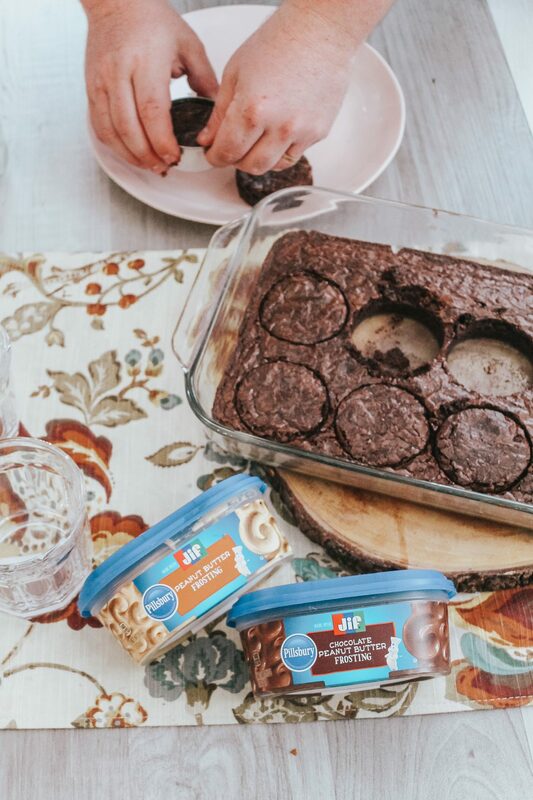 5 | Put one brownie circle on the bottom of your dish, swirl chocolate peanut butter icing, repeat steps again so you have two layers. Top with another brownie and a swirl of peanut butter frosting followed by sprinkles. Yum, yum, yum! Don’t these look absolutely incredible? 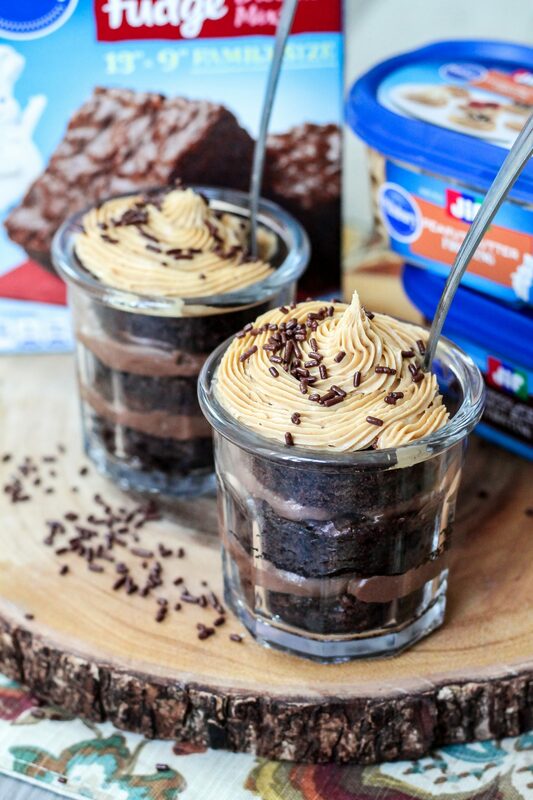 If you’re a fan of peanut butter and chocolate, you will absolutely love these fun parfaits! 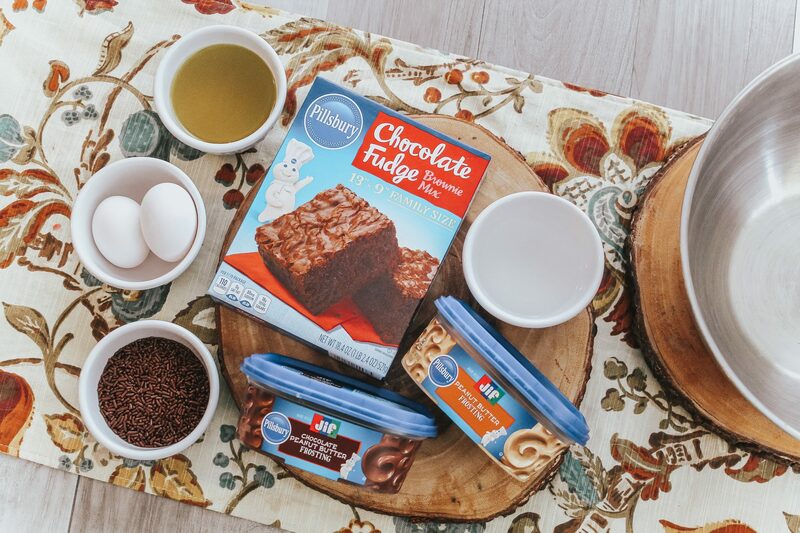 You can even mix it up and let your kiddos choose their own toppings, icing flavors, and more for a completely customizable dessert! 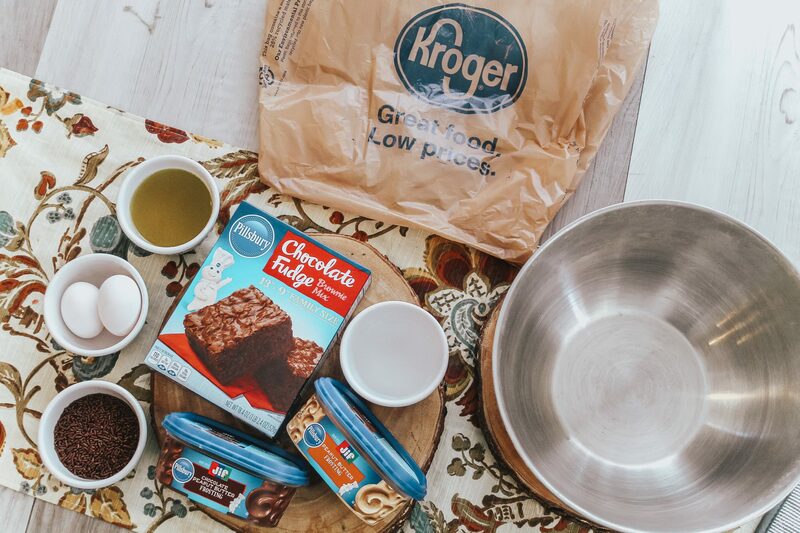 Kroger has everything you need to unleash your baking creativity! 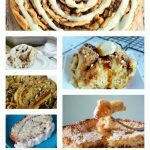 I am just so thrilled with how these turn out and I can’t wait for you to try making them at home with your kiddos, too! 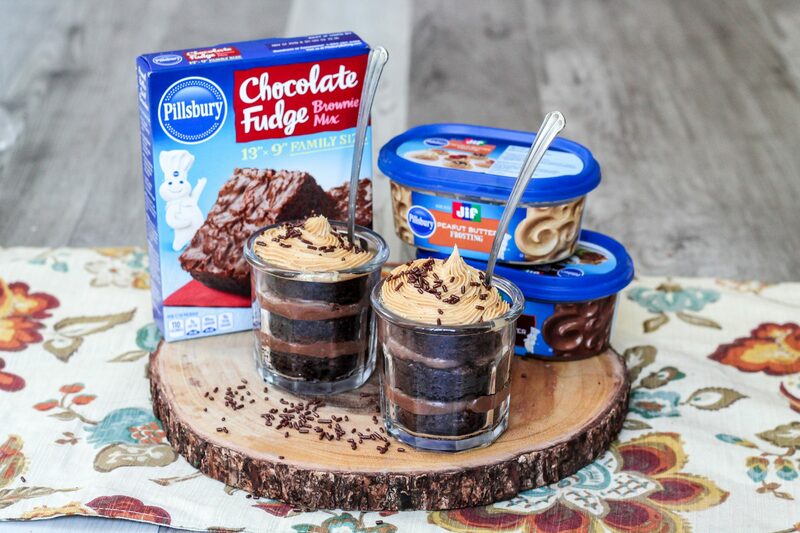 You can also find other recipes to try out on the Pillsbury brand page at Myxxrecipes.com. 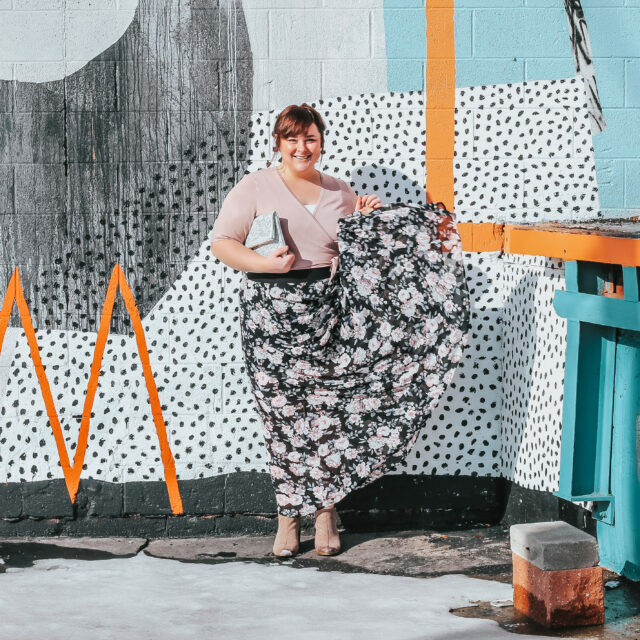 Are you more of a visual person? 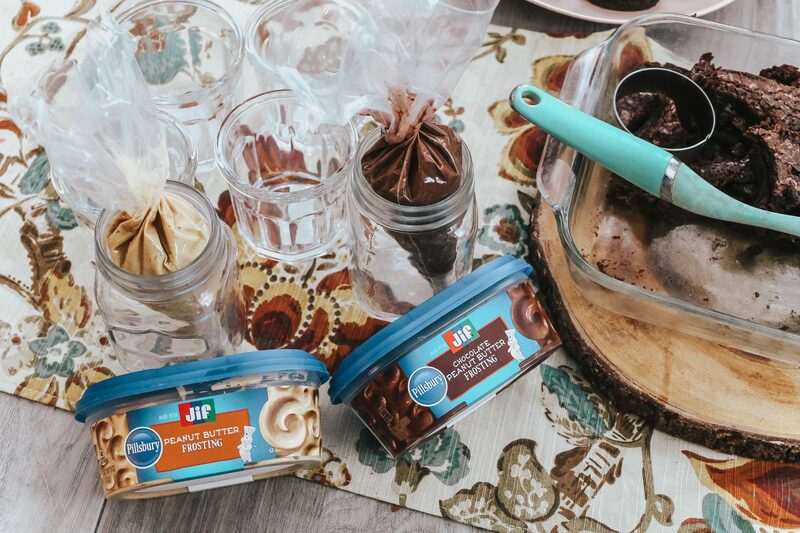 Check out our video below to see our family whipping up these yummy parfaits! 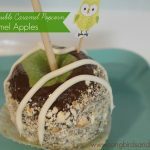 Chocolate Double Caramel Popcorn Caramel Apples!